ABOUT SURGE INDUSTRIAL CO., LTD.
"Surge Industrial Co., Ltd." was established in July 1979 and remains an experienced exporter and manufacturer. Our expert production and management staff providesannual turnover exceeding US$ 2,500,000.00. Our yearly growth has averaged between 10% and 15%. We founded our business in 1979 focusing on the production, marketing, and sales ofDisposable Medical Products. Our major products include: Oxygen Supply Mask/Cannula, Patient's ID Bracelets, Non-Woven Products (Surgical Masks/Caps/Gowns/Shoe Covers, etc...) Please examine our ONLINE PRODUCT CATALOG for more details. In order to reduce our production costs and improve our delivered products, we established a new production facility in 1992. While our raw materials, production techniques, and management remain supplied from Taiwan, we currently ship large quantity orders from our Mainland China facility through Hong Kong. We are registered with the United States Food and Drug Administration (F.D.A.) Our device listing number is 8022775. 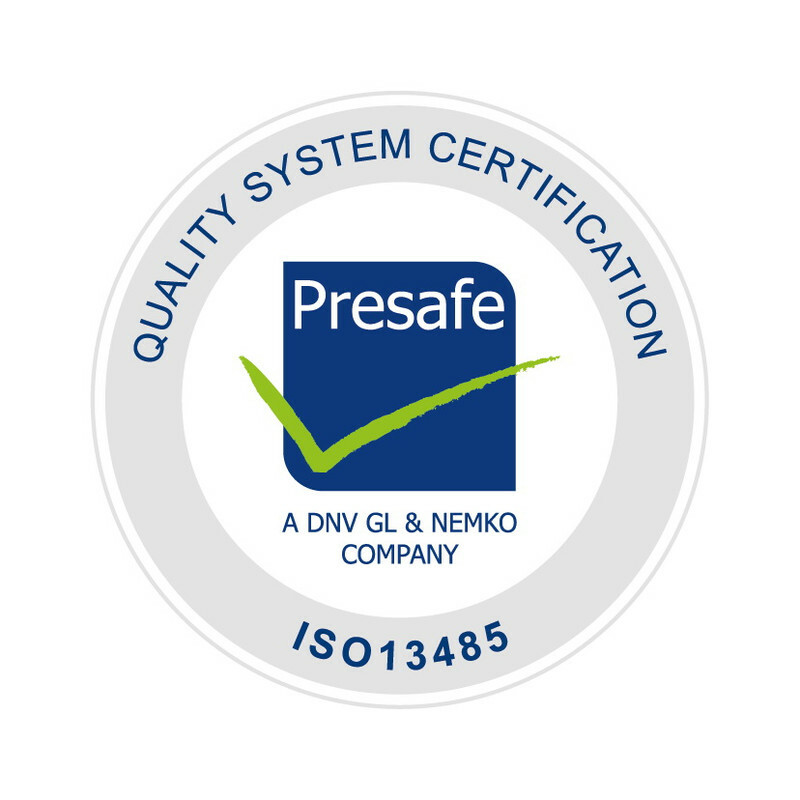 We have completed the Quality Assurance System for ISO9001+ISO13485, our Centificate Number is NS-EN ISO 13485 approved by DNV (Det Norske Veritas As) in October 1998 as well as "CE" Mark, which guarantee our quality system and service are qualified. We are dedicated the the principles of offering the best possible service and achieving our customers' complete satisfaction. We recognize the work that is required to develop future improvements.